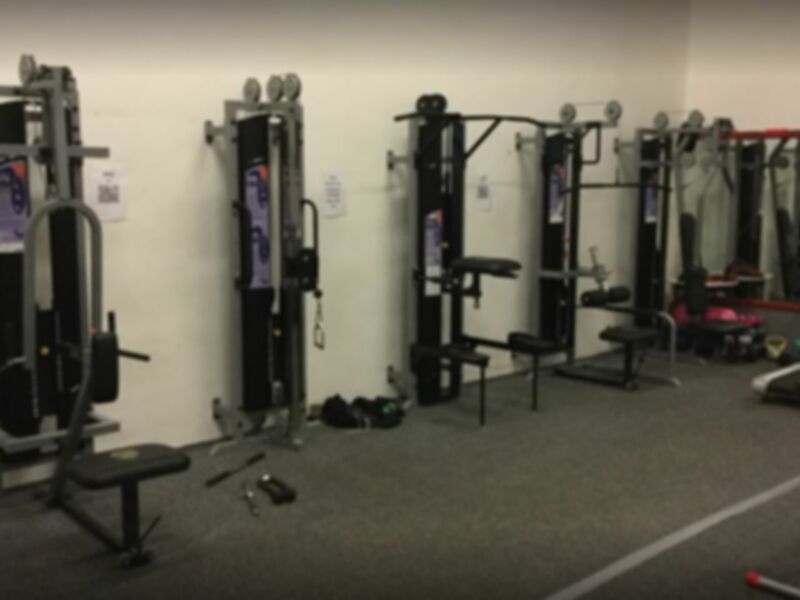 Phoenix Gym in Cwmafan, near Port Talbot welcomes everyone, whether you're a dedicated gym guru or just starting your fitness journey. 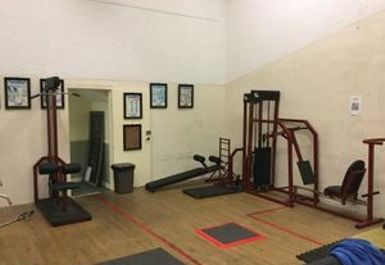 Phoenix Gym has a real community feel to it with helpful and friendly staff ready to help you out if needed! 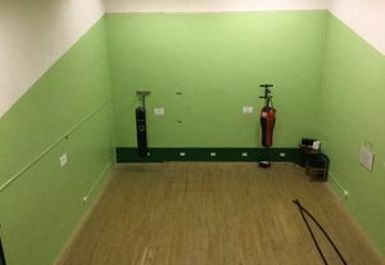 The gym in SA12 has traditional cardio equipment including treadmills and spinbikes. 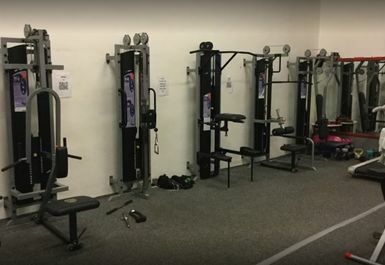 You'll also find resistance training machines here, as well as a free weights area. Located adjacent to Cwmafan Football Club and is served by the number 1, 81 and 83 buses.